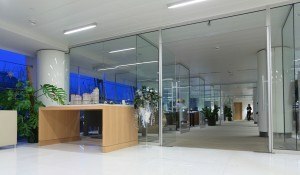 Office Cleaner Ltd is one of the best commercial cleaning companies London. Our commercial cleaners are experienced, insured and trained to guarantee our customers full satisfaction. We also provide contract and commercial cleaning, upholstery and carpet cleaning. Grab the phone now and get in touch with our team for more information at 020 8884 9143.